Thanksgiving is almost here… along with countless waist-wrecking temptations! It’s the most fattening day of the year for most people… sending them down a landslide of overeating that lasts until the New Year. Stop right there! This holiday season doesn’t have to be like the ones before. You don’t have to be a slave to those cravings. It all starts with selecting healthier — but equally delicious — recipes to use on Thanksgiving day! 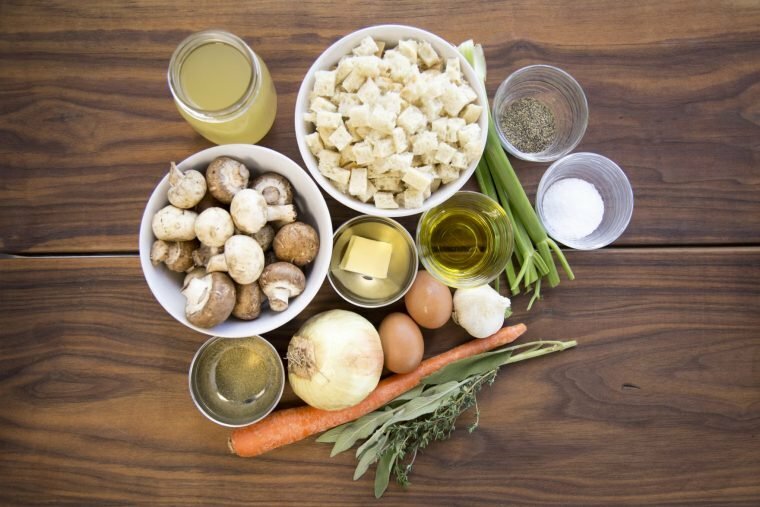 And it’s an easy swap: Recipes that use whole-food ingredients won’t skyrocket your cravings. 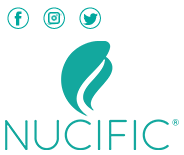 That’s why I’ve included 7 healthy Thanksgiving recipes in the latest edition of my monthly free eBook, Nucific Fit Life Monthly! 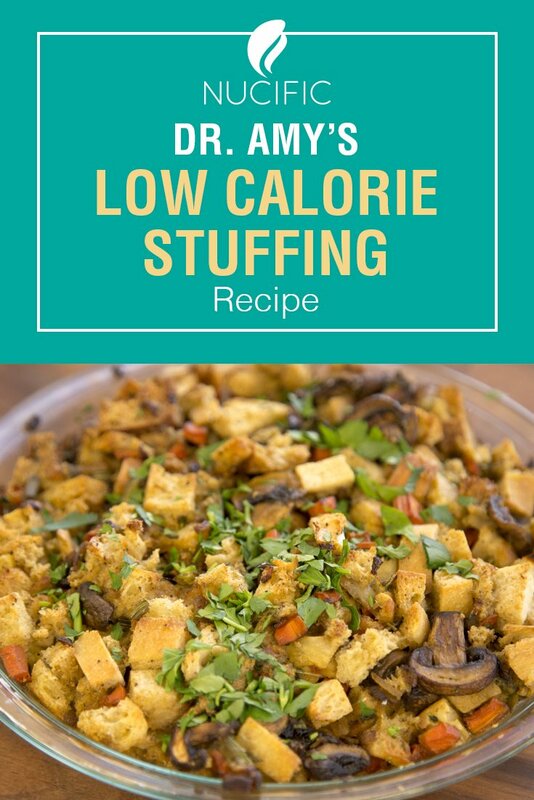 Stuffing is a calorie trap, right from the start. All the factory-farmed butter (usually a cup or more) and sugar-laced bread… forget about it! 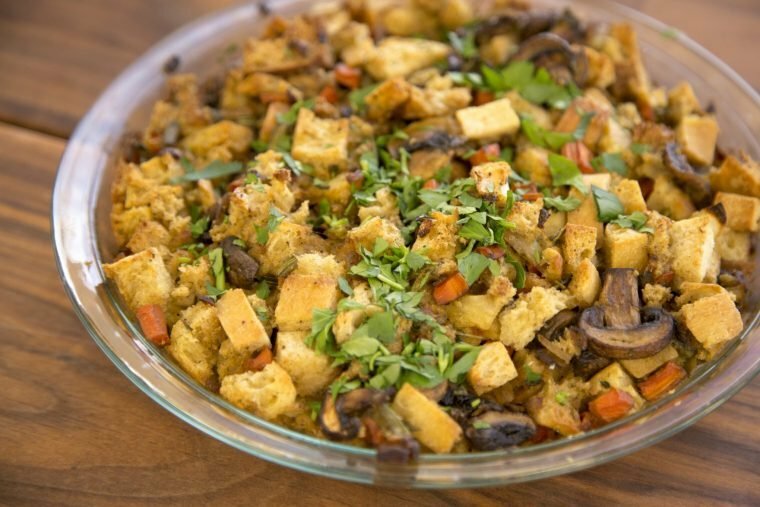 But never fear… this amazing healthy stuffing recipe satisfies all your comfort-food needs without ruining your waistline. and drizzle with 1 tablespoon of oil. Toast in the oven at 375ºF until golden brown, about 15 minutes. Remove from oven and transfer to a large mixing bowl. 2. Preheat oven to 350ºF. Coat a 2-quart baking dish in a light mist of cooking spray and set aside. 3. In a large saute pan, heat half the butter over medium high heat. Add the onions, carrots and celery and cook until tender. Add garlic, herbs, poultry seasoning, salt and pepper, and cook until garlic is fragrant. Transfer to the bowl with the bread. 4. Add the remaining butter and olive oil to the saute pan, and cook the mushrooms until tender and golden brown – about 5 minutes over medium heat. Transfer to mixing bowl. 5. Add cranberries and stock to mixture in the bowl, stirring to combine. When mixture is cool, add eggs and stir to combine thoroughly – bread should be well-moistened. 6. Transfer to the prepared baking dish and bake for 25-30 minutes, or until well browned. * To free up oven space on Thanksgiving, you can toast your bread up to a day in advance. Let cool completely, then store in an airtight container. ** If you’re into a sausage stuffing, feel free to add a little crumbled turkey sausage to this recipe – chicken apple sausage also works well. Just cook it with the mushrooms.